At Bellasposa Bridal & Photography, we believe that each bride in southern california should be able to find her dream wedding dress, regardless of size. 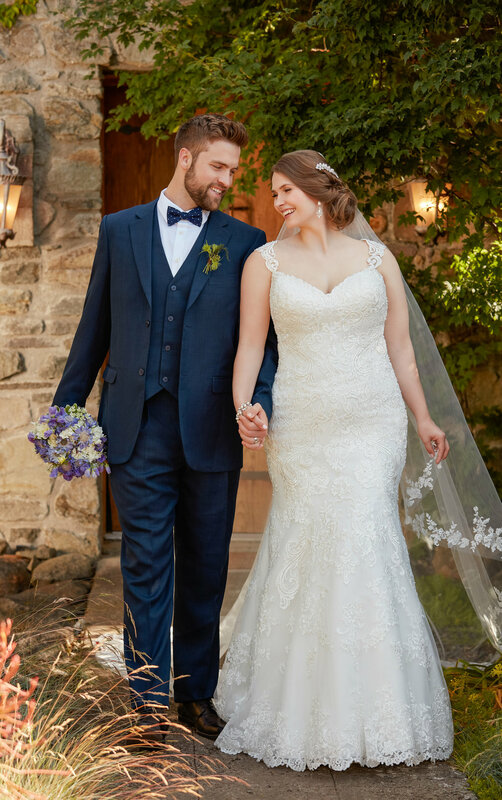 Our Rancho Cucamonga boutique has over 30 wedding dresses size 18-30, in a large variety of silhouettes and styles, ENSURING EVERY BRIDE will feel beautiful during her appointment and on her wedding day. [My Consultant] knew what I was looking for right from the start and within 3 dresses, we'd found the one! She made the whole process so much easier than I'd expected and she really helped ease my nerves. 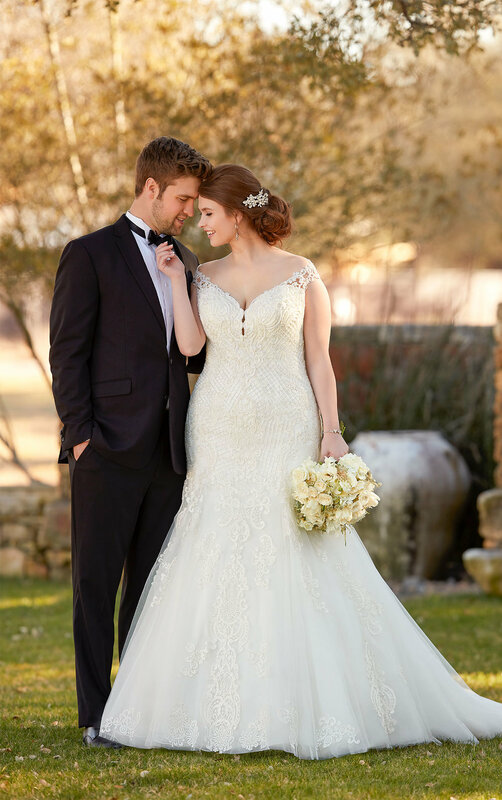 Being a plus size bride, I never expected to have it so easy when shopping for my dream dress!